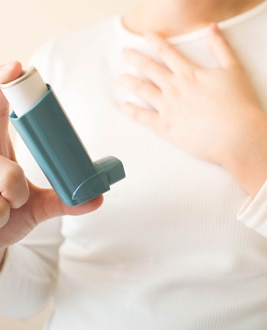 Asthma is a condition in which your airways narrow and swell and produce extra mucus. 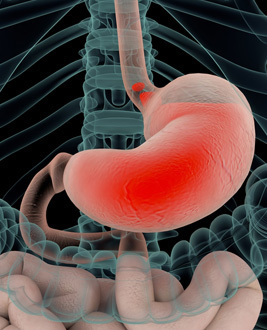 This can make breathing difficult and trigger coughing, wheezing and shortness of breath. 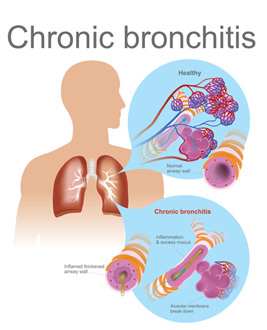 Bronchitis is an inflammation of the lining of the bronchial tubes. 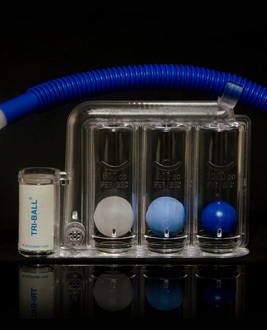 These are the tubes that carry air to and from your lungs. 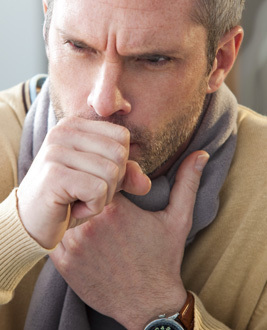 People who have bronchitis often have a persistent cough that brings up thickened, discolored mucus. A cough is your body’s way of responding when something irritates your throat or airways. An irritant stimulates nerves that send a message to your brain. The brain then tells muscles in your chest and abdomen to push air out of your lungs to force out the irritant. CT lung screening is a noninvasive, painless procedure that uses low-dose X-rays to screen the lungs for cancer in just 30 seconds. 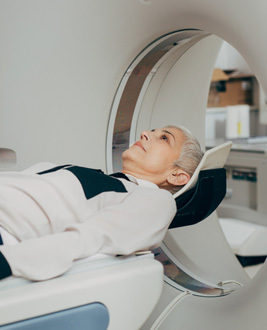 A CT lung screening allows the radiologist to look at different levels, or slices, of the lungs using a rotating X-ray beam. Doctors may classify lung conditions as obstructive lung disease or restrictive lung disease. 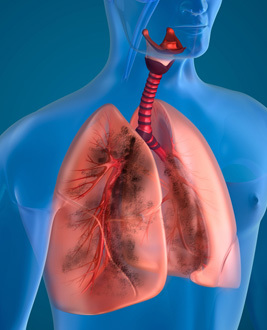 Obstructive lung diseases include conditions that make it hard to exhale all the air in the lungs. 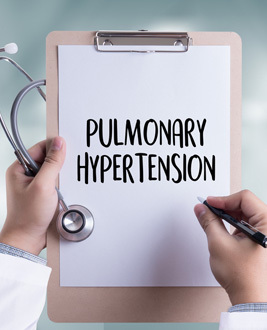 Pulmonary hypertension is a life-threatening condition that gets worse over time, but treatments can help your symptoms so you can live better with the disease. 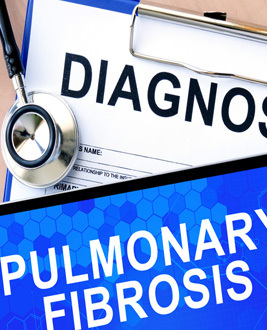 Pulmonary fibrosis is a lung disease that occurs when lung tissue becomes damaged and scarred. This thickened, stiff tissue makes it more difficult for your lungs to work properly. Pulmonary (PULL-mun-ary) rehabilitation, also called pulmonary rehab or PR, is a broad program that helps improve the well-being of people who have chronic (ongoing) breathing problems. 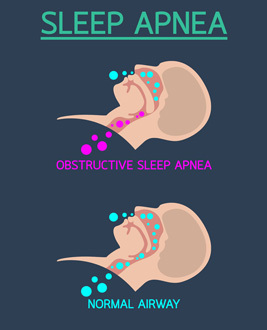 Sleep apnea is a potentially serious sleep disorder in which breathing repeatedly stops and starts. If you snore loudly and feel tired even after a full night’s sleep, you might have sleep apnea. Smoking cessation (also known as quitting smoking or simply quitting) is the process of discontinuing tobacco smoking. Tobacco smoke contains nicotine, which is addictive. When it comes to breathing disorders, our physicians and staff at Pulmonary Practice Associates understand how important it is for you to choose a qualified physician who will provide the best care possible to get you back to living a healthy and comfortable life. 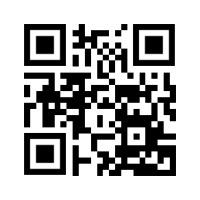 Signup to receive latest news & offers. © 2018 Pulmonary Practice Associates - All Rights Reserved.